We also have Front Loaders and Trash Compactors! Prompt, reliable and low cost roll off dumpster rental for you, the customer, is the highest priority of Royal Service Container. We believe that the value of service is best obtained by maintaining the lowest possible cost, without compromising safety or service. We maintain and operate safe and reliable roll off dumpster equipment and our employees are exceptionally committed. We employ only drug-free drivers with a proven record of safe driving. All employees have passed an extensive background check. Order a roll off dumpster online now! Roll Off Dumpster Rental made Easy! Let us help make your next project a success. We can clean up any project, including roofing, remodeling, landscaping, and heavy construction and demolition. Get rid of that unsightly garbage today! We offer a full range of waste services with unmatched pricing and reliability. 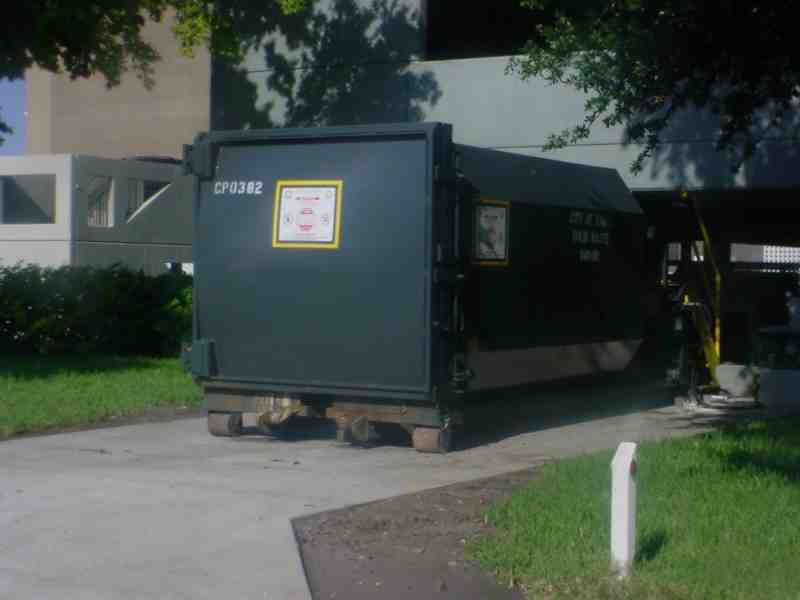 We pledge to you that you will find accessible, courteous, and prompt roll off dumpster service. We provide dumpster rental for all of Atlanta, Cherokee, Bartow, Forsyth, Cobb, Fulton, Gwinnett, DeKalb, Douglas, and surrounding counties. We have all your roll off dumpster needs covered. If you need service, call us to save time and money and preserve safety. We have the best rates and service for roll off dumpster rental and proudly serve Atlanta and North Georgia. We also provide Johns Creek dumpster rental services. 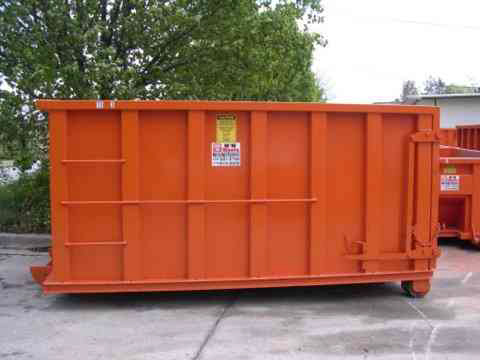 Roll Off Construction Dumpsters for Rent. Do it yourself dumpster cleanup.